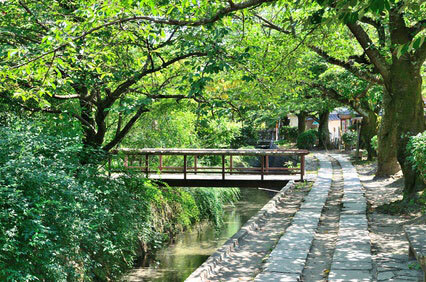 The so-called "Philosopher's Path" or "Path of Philosophy" (the literal translation of "Tetsugaku no michi") is a 2km long pedestrian path that follows a cherry-tree-lined canal in the Higashiyama district of Kyōto. The path starts near Nanzen-ji Temple (behind the Eikan-dō Hall) and ends about 100 metres from the Ginkaku-ji (Silver Pavilion). 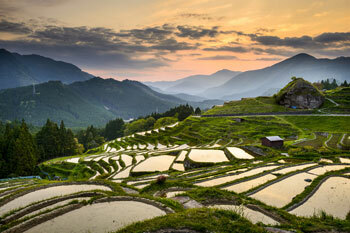 The canal is only the visible section of the 20 km aqueduct that channels water from Lake Biwa through the mountains. The underground tunnel comes out of the Higashiyama near Nanzen-ji. 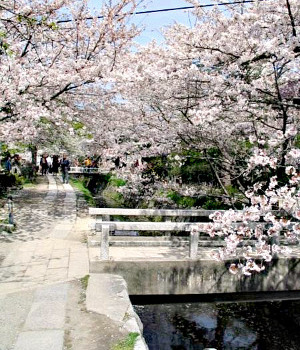 The aqueduct was built durng the Meiji period and wss originally powered by Japan's first hydroelectric power plant. 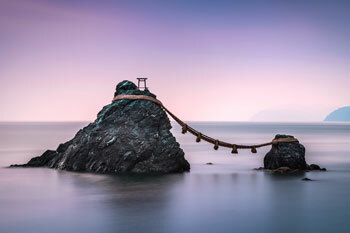 It was named after Nishida Kitarō (1870-1945), a prominent professor of philosophy at Kyōto University, and one of the first Japanese to embrace Western-style philosophy during the Meiji Era. 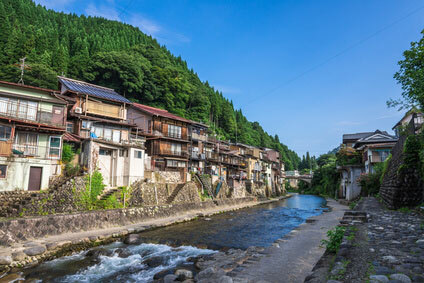 A resident of the neighbourhood, Professor Nishida used to amble along the canal every day on his way to the university. The stroll takes approximately 30 minutes. 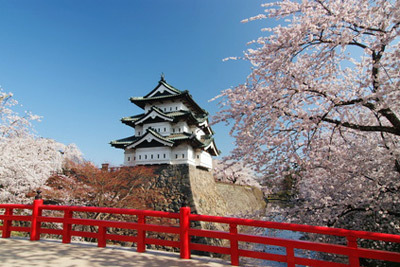 It is really exceptional (and exceptionally crowded) during the cherry blossom season, but the greenery of summer or the polychrome autumn foliage make it enjoyable almost any time of the year. 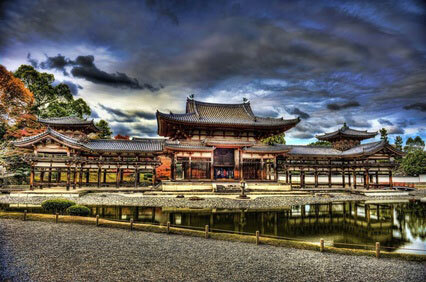 This little subtemple was founded in 1680 in honour to Hōnen, founder of Jōdō Buddhism, Japan's largest Buddhist sect. 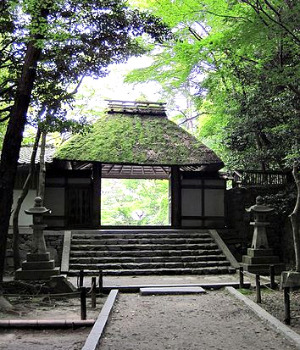 The temple's attraction is its secludedness in the woods of the Higashiyama and its lovely gardens. 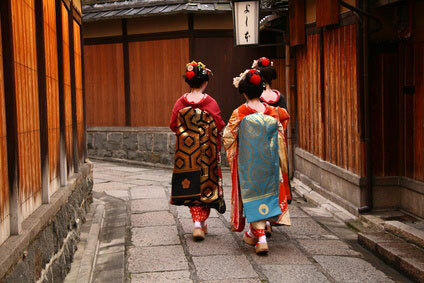 It is located in a bamboo grove about 10 minutes walk from Ginkakuji. 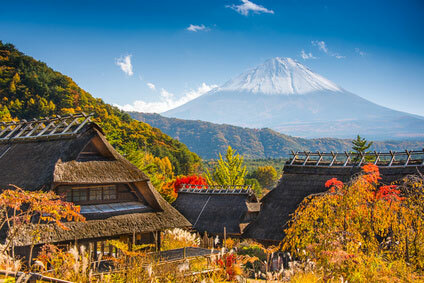 The scenery is particularly breathtaking in autumn, when the momiji leaves turn into bright shades of red and yellow. The temple is open from 7:00 am to 4:00 pm. Admission is free. 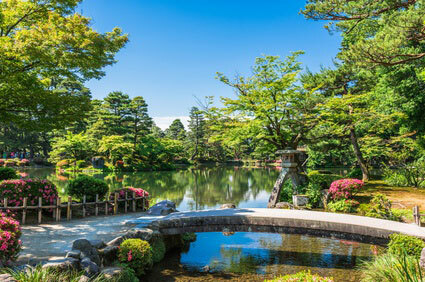 See the Ginkakuji or Nanzenji section, depending on where you wish to start from.